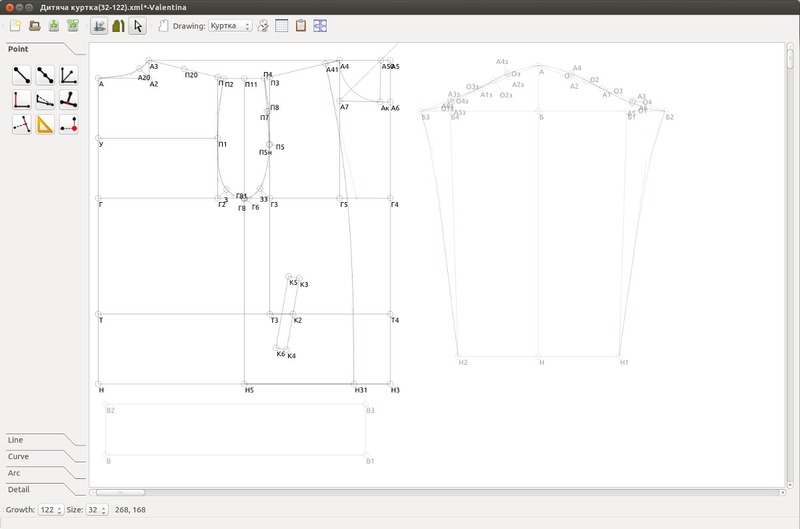 Valentina is an open source pattern making program for clothing. 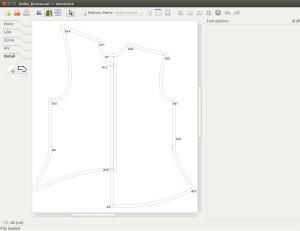 It allows pattern creation using either standard sizing tables or an individual’s set of measurements. 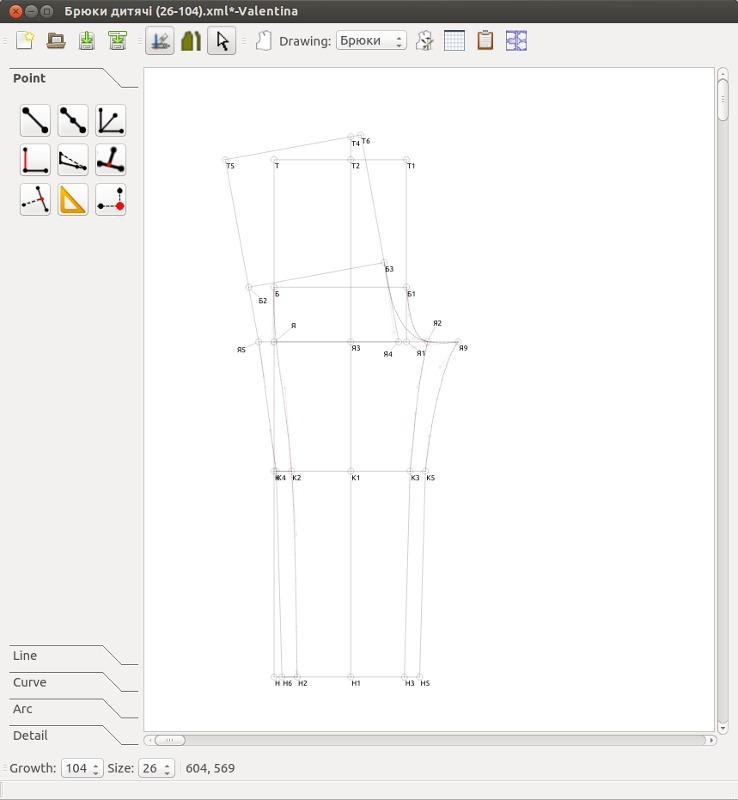 It blends new technologies with traditional methods to create a unique pattern making tool. 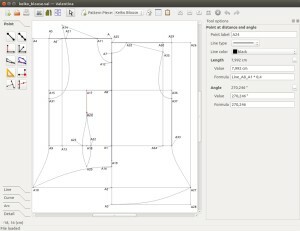 Currently, there is a lack of affordable software tools designed for creating patterns. 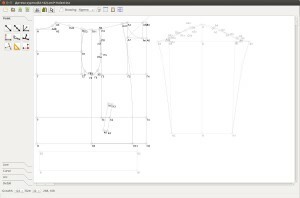 Some people faced with this problem resort to using CAD tools or graphical editors designed for other purposes. However, these tools are inadequate when performing certain pattern making tasks (e.g. adding seam allowance, truing a dart, walking a seam). 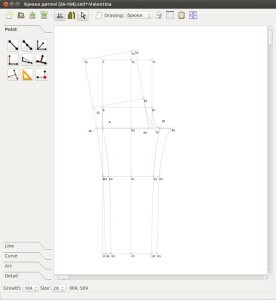 Moreover, these programs are good enough to create a pattern in a single size, but when you want to make changes for another person, you can’t do it quickly. 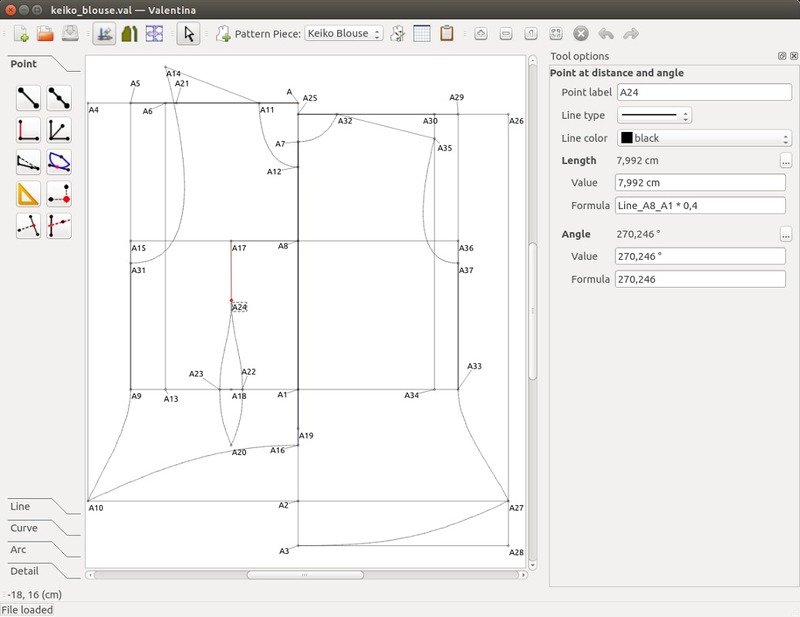 You need to create the pattern from scratch. 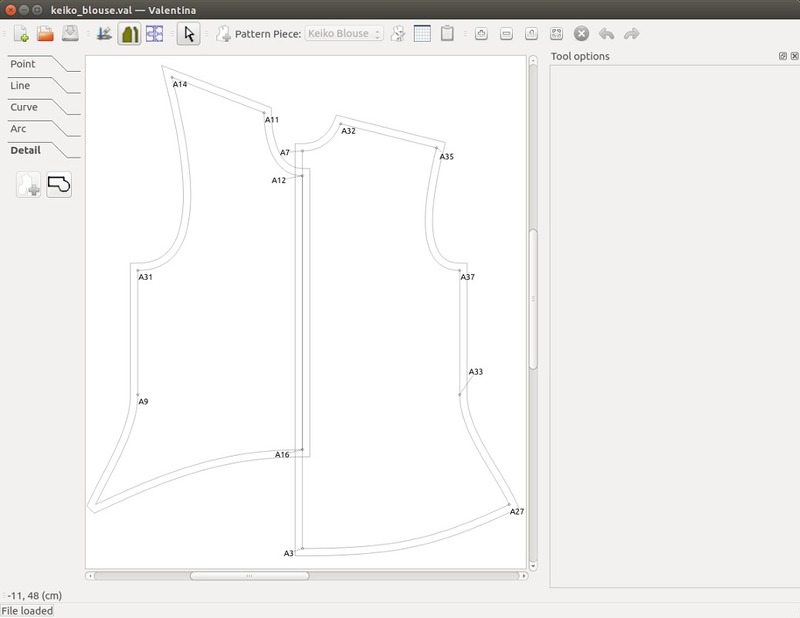 This is where traditional methods of pattern drafting can be very useful. Why can’t you tell a program how to change the pattern so you don’t need to do it ever again? 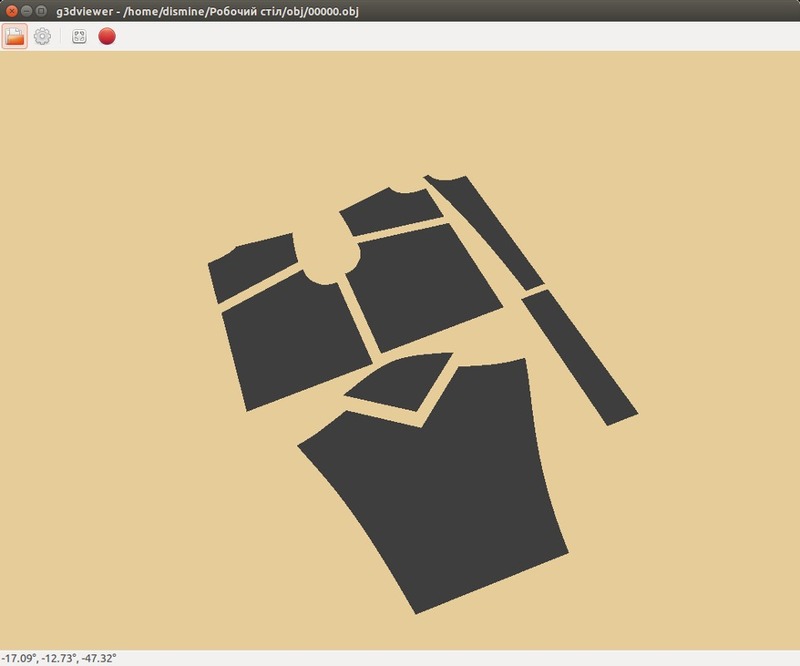 Or you can download the .deb binary from PPA packages page and install it via Ubuntu Software Center. Ubuntu 14.10, Ubuntu 14.04, Linux Mint 17 are supported so far!